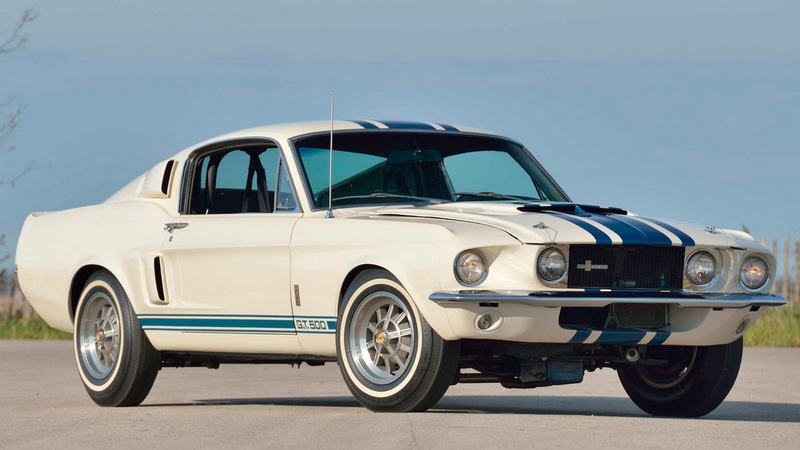 A Mustang went under the hammer at Mecum's annual auction in Kissimmee, Florida, on Sunday and sold for $2.2 million, which makes it the most expensive Mustang in the world. That in itself is impressive but we'll remind you that the car was last sold in 2013 for $1.3 million, meaning it's been appreciating at almost $200,000 per year since then. Naturally, this Mustang is very special. In fact, it's the only one of its kind. 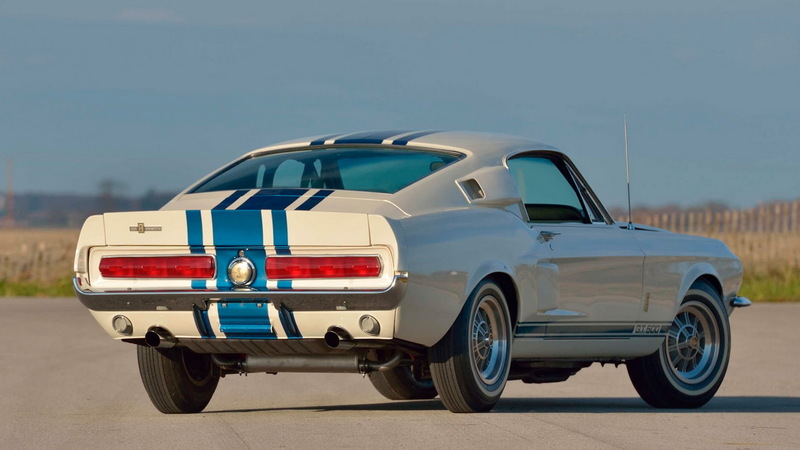 If you haven't figured it out already, the car is the 1967 Ford Shelby GT500 Super Snake that Shelby American originally built as a demonstrator for Goodyear and its Thunderbolt tires. 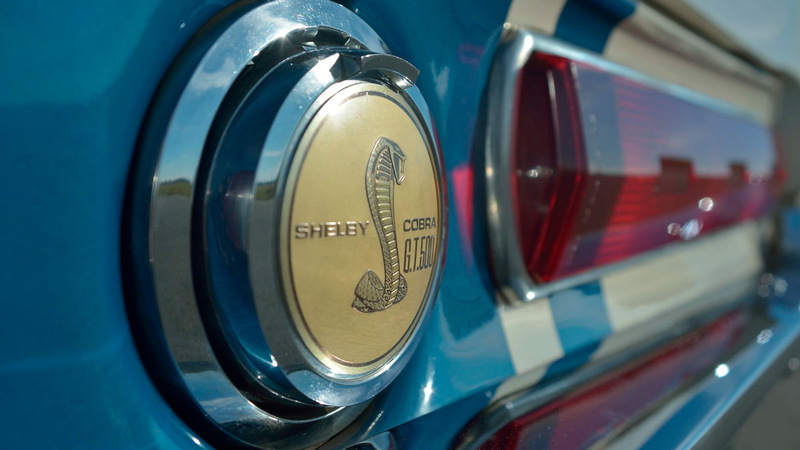 As the story goes, Shelby founder and namesake Carroll Shelby and dealer Don McCain saw a potential market for cars even higher in performance than the existing Shelby GT500. Since Shelby had been in charge of Ford’s GT40 racing efforts, McCain convinced Shelby to stuff the 427-cubic inch race engine from a GT40 into the GT500 reserved for tire testing. Shelby engineer Fred Goodell was happy to comply, equipping the car with the same engine used to win the 1966 24 Hours of Le Mans in the GT40 Mk II. The end result was a Mustang with some 520 horsepower and a top speed of 170 mph. McCain later came up with the Super Snake moniker. 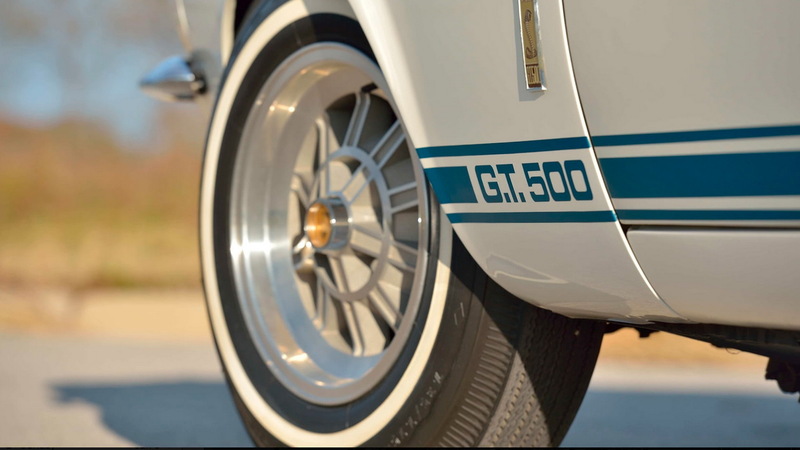 The Goodyear tire test was a success, despite the fact that the whitewall Thunderbolt tires were the narrowest ever fitted to a Shelby GT500. After Shelby himself ran the car to 170 mph, Goodell averaged a speed of 142 mph for some 500 miles, proving the durability of the tires. The public was less than thrilled with the cost of the GT500 Super Snake, which at $8,000, cost more than a 427 Cobra. In the end, only the test car was built, which makes it among the most desirable for any serious Mustang collector. 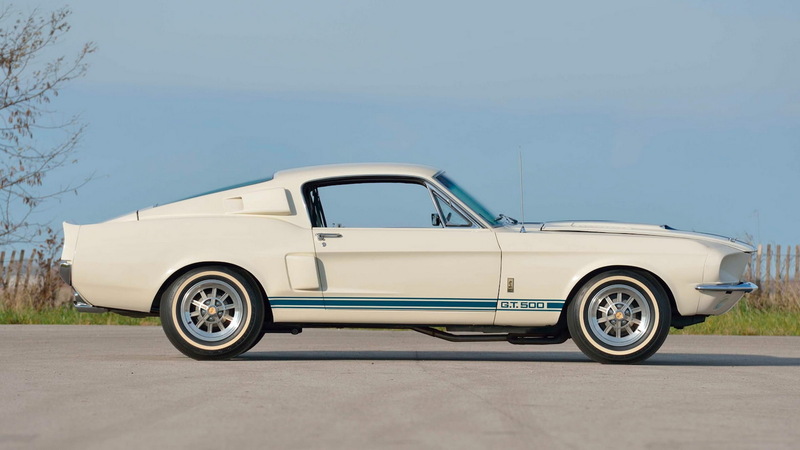 Note, Shelby in 2018 announced it will build a run of 10 continuation cars featuring the exact spec of the original. Shelby is using donor 1967 Mustang chassis for the cars, and it's likely all build slots have been sold. The original GT500 Super Snake wasn't the most expensive car at the recent Mecum auction, as a Ferrari LaFerrari fetched $3.3 million. Another highlight was a pair of 1969 L88 Corvettes that sold for $990,000, while a rare 1965 Ford GT40 Competition Prototype Roadster failed to hit its reserve.